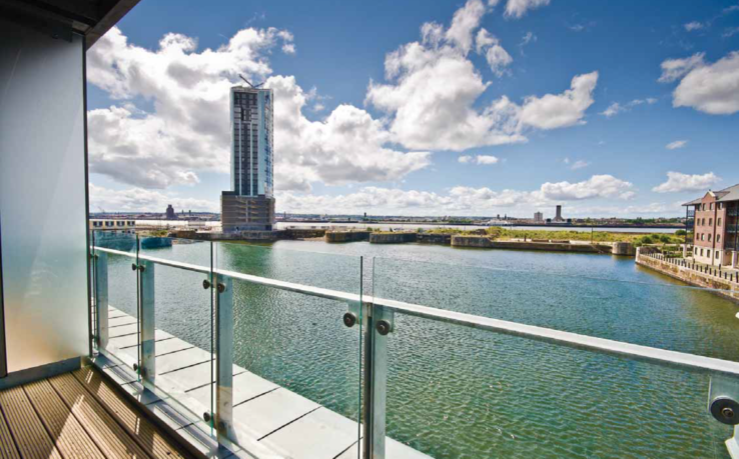 Waterside, at Princes Dock, Liverpool is a new development of one and two bedroom apartments with views over Liverpool docks and the city. 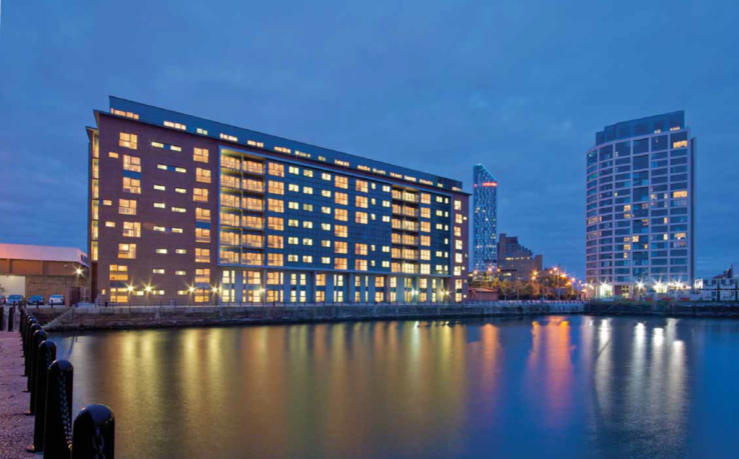 Close to the Liver building, Albert docks and the town centre these apartments are an ideal location. 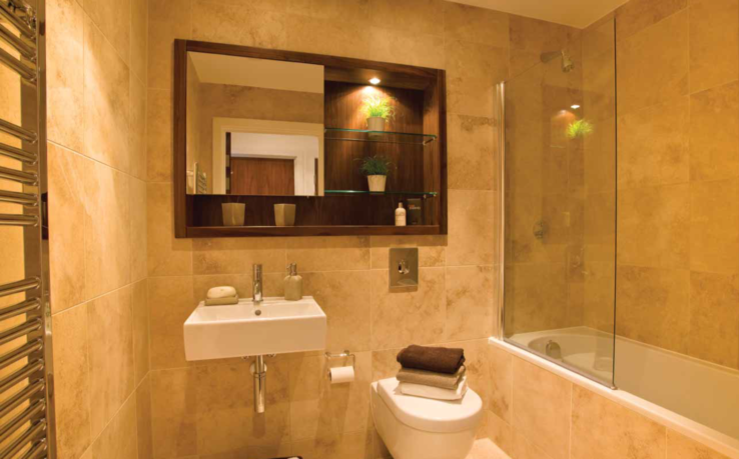 Video entry system, stacking car park system and external car parking available. 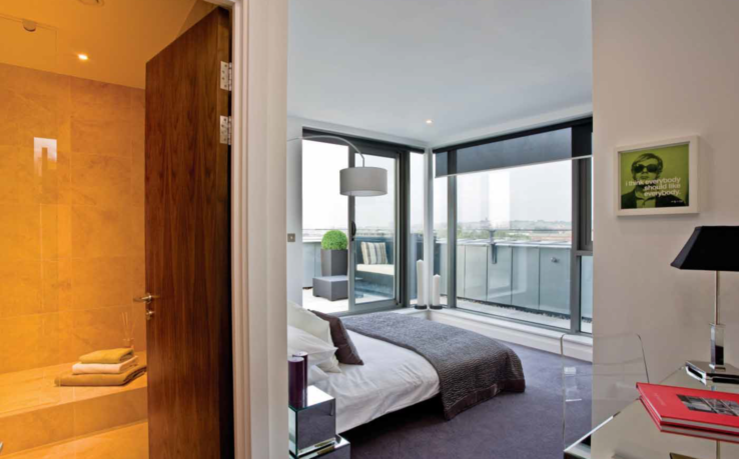 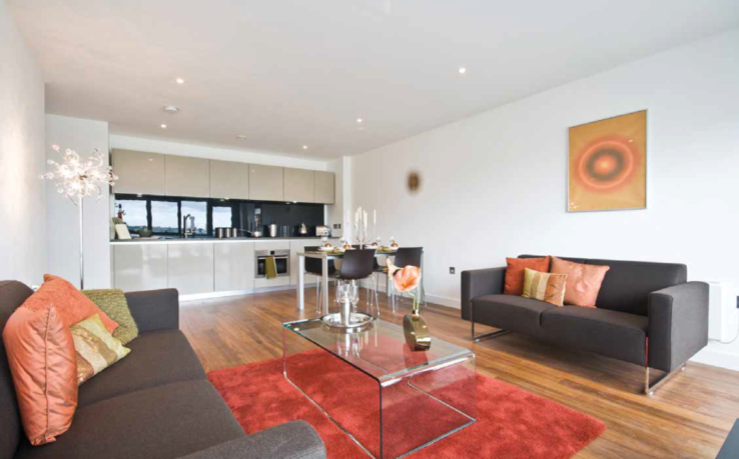 Each apartment is built to very a high standard, with bespoke designer kitchens with stone Italiana quarried natural stone worktops and integrated fridge freezer and dishwasher by SMEG, walnut flooring and 80-20 wool mix carpet to the master bedroom and second bedrooms.